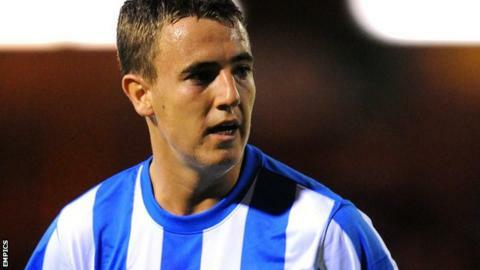 Chester have made Sean McConville their first signing since being relegated to the Conference North. The striker, 25, was at Stalybridge last term and has league experience with Accrington and Rochdale. Steve Burr's side dropped out of the Conference Premier on the final day of the season but the Chester boss signed a two-year deal to remain in charge. Carl Macauley, his assistant in the final weeks of the campaign, has been appointed manager of Marine.